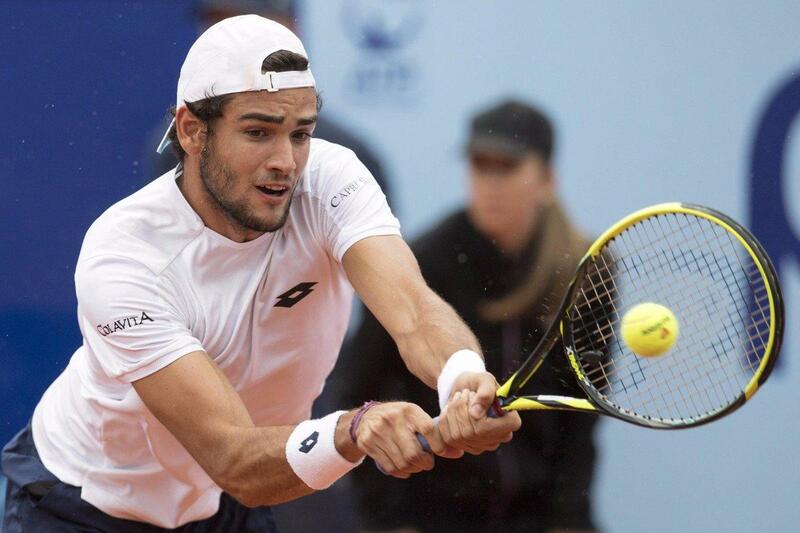 Italian rising star Matteo Berrettini came back from one set down to upset last year’s Paris Bercy champion Karen Khachanov 6-7 (6-8) 6-3 6-4 at the Sofia Open. Last year’s Gstaad winner Matteo Berrettini broke once in each set converting three of his seven chances and saved two of the three break point chances he faced. Khachanov got the first break of the match in the fourth game with a forehand down the line winner. The Russian player raced out to a 5-2 lead, but he made a forehand error in the ninth game to be broken, as he was serving for the set. 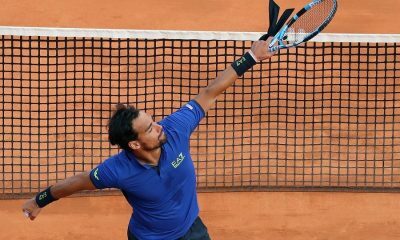 He did not convert a set point on the return in the next game allowing Berrettini to remain in contention. 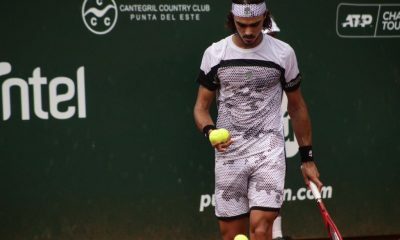 Berrettini wasted a set point at 6-5 in the tie-break and hit his backhand long on the 14th point to lose the tie-break 8-6. Berrettini dropped just three points on serve in the second set and broke serve in the fifth game to take a 3-2 lead after a backhand error from Khachanov. Berrettini wrapped up the second set with a hold of serve in the ninth game. The 22-year-old Italian player held his service games and got the break in the third game with a forehand crosscourt winner. 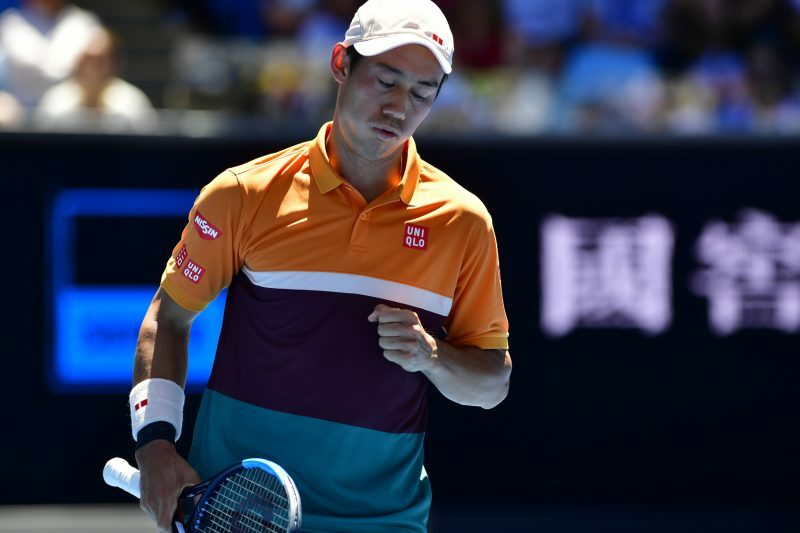 He hit a service winner to seal the third set 6-4 securing his spot in the quarter final, where he will face either Fernando Verdasco or Marius Copil. 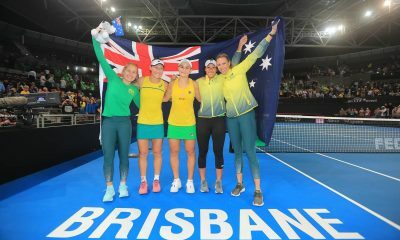 “I am really happy for the win. I think we did a great match. I was really focused in the second set. I was feeling better and better. 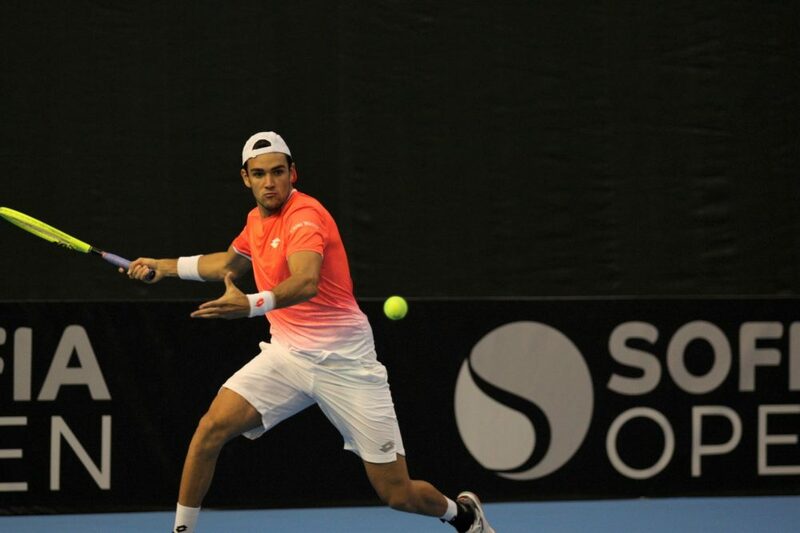 I lost against him twice when we were juniores, so I am very happy”,said Berrettini. This year’s Doha champion and Australian Open quarter finalist Roberto Bautista Agut also rallied from one set down to beat Matthew Ebden from Australian 3-6 6-3 6-2 after 1 hour and 49 minutes. 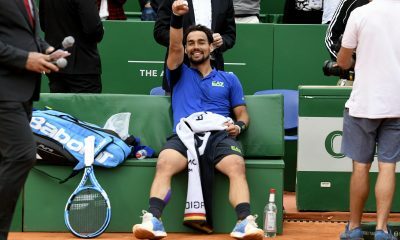 The Spanish player fought off two of the four break points he faced in the first set and converted four of his nine break points. 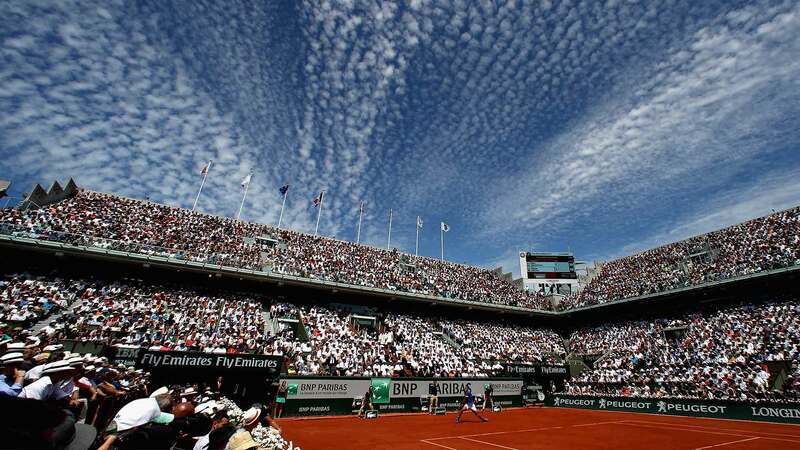 Bautista Agut will face either Yannick Maden or Marton Fucsovics. Fucsovics beat this year’s Sydney finalist Andreas Seppi 6-2 7-6 (7-2). 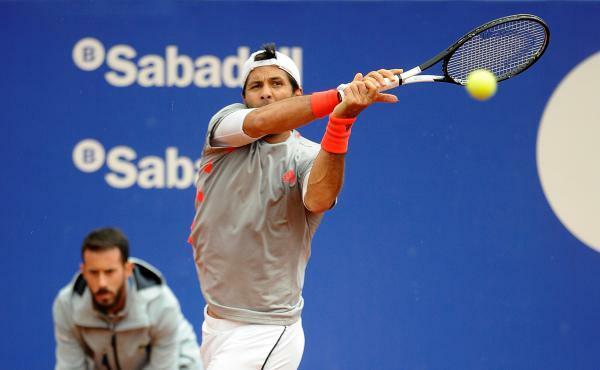 Fernando Verdasco cruised past Bulgarian qualifier Alexander Lazarov 6-2 6-1 in just 51 minutes. Verdasco drew the first break in the second game of the opening set, when Lazarov made a forehand error. 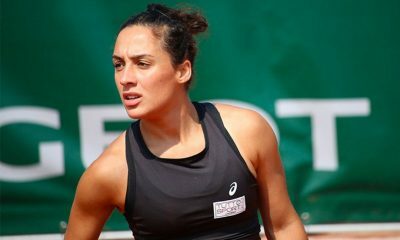 The Spanish player fended off a break point in the seventh game and closed out the first set with a double break at 5-2. 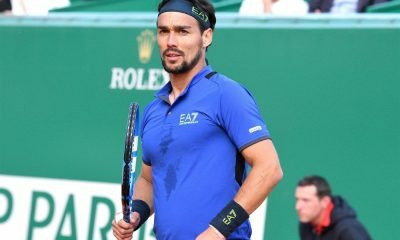 Verdasco broke serve in the second game of the second set, when Lazarov netted a backhand, and broke for the second time in the sixth game to race out to a 5-1 lead. Verdasco held serve at 30 as he was serving for the match in the seventh game. Martin Klizan converted all his five break points he earned to beat Mirza Basic 6-0 3-6 6-2.